Porsche expanded the Panamera family with the addition of a new body style in 2017: The all-new Panamera Sport Turismo was unveiled at the Geneva Motor Show (March 7 – 19, 2017). Four different versions are available for ordering in the U.S.: Panamera 4, Panamera 4S, Panamera 4 E-Hybrid, and the Panamera Turbo. 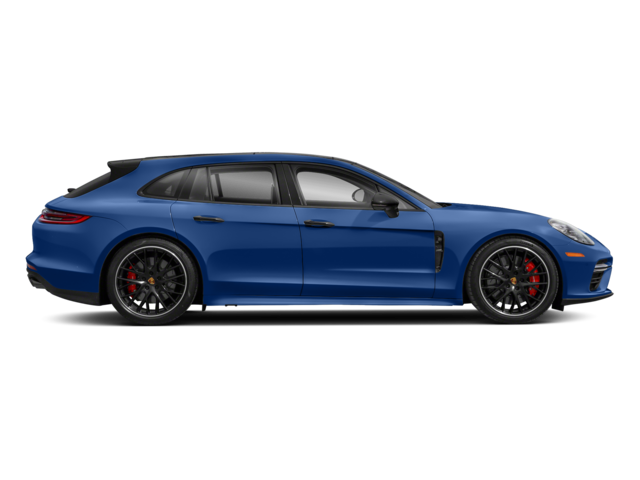 Based on the successful sports sedan, the new Panamera variants make a profound statement in the premium segment with their unmistakable design. At the same time, the Sport Turismo, with up to 550 hp, is one of the most versatile models in its class. With a large tailgate, low loading edge, increased luggage compartment volume and a 4+1 seating concept, the new Panamera model offers the perfect combination of everyday usability and maximum flexibility. “For Porsche, the Panamera Sport Turismo is a step forward into a new segment, but retains all of those values and attributes that are characteristic of Porsche,” says Michael Mauer, Director of Style Porsche. From a technological perspective, the Sport Turismo is available with all of the innovations introduced with the brand new Panamera model line. 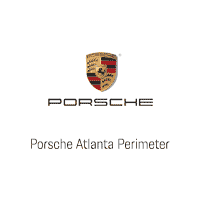 These include the digital Porsche Advanced Cockpit, the advanced assistance system Porsche InnoDrive, Porsche Communication Management (PCM), adaptive cruise control, and turbocharged powertrains. Chassis systems such as Rear Axle Steering and Porsche Dynamic Chassis Control (PDCC Sport), the electronic roll stabilization system, are also available. In addition, all Panamera Sport Turismo vehicles are equipped with Porsche Traction Management (PTM) — an active all-wheel-drive system with an electronically controlled multi-plate clutch. Discover the 2018 Porsche Panamera Turbo Sport Turismo below and shop our inventory located in Atlanta, Georgia.